Obesity Is a Condition That Can Shorten Your Life and Can Seriously Affect You Mentally and Physically. 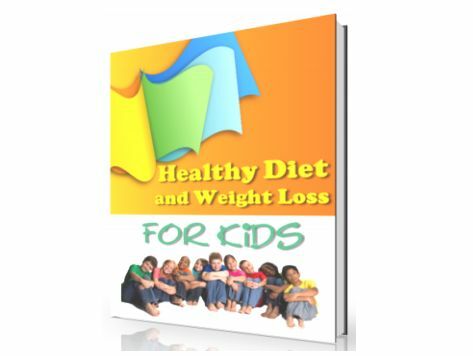 Order your copy of "Healthy Diet And Weight Loss For Kids" today and you will get a special surprise gift. it is not a joke, you’ll be surprised!